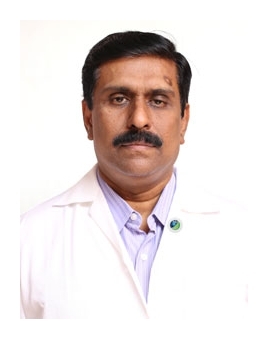 Dr. Manoj Ravindan is an ENT consultant surgeon. He received special training in endoscopic sinus surgery from Singapore General Hospital and in skull base surgery from Malaysian University Hospital. Additionally, he trained in coblation surgery from Eurosleep Clinic, Norway. Dr. Ravindan has great experience in ENT surgeries such as: endoscopic sinus surgery, skull based surgery and micro ear surgery.